The planning and arranging of upcoming articles or posts matters to all content writers, bloggers and publication staff alike. 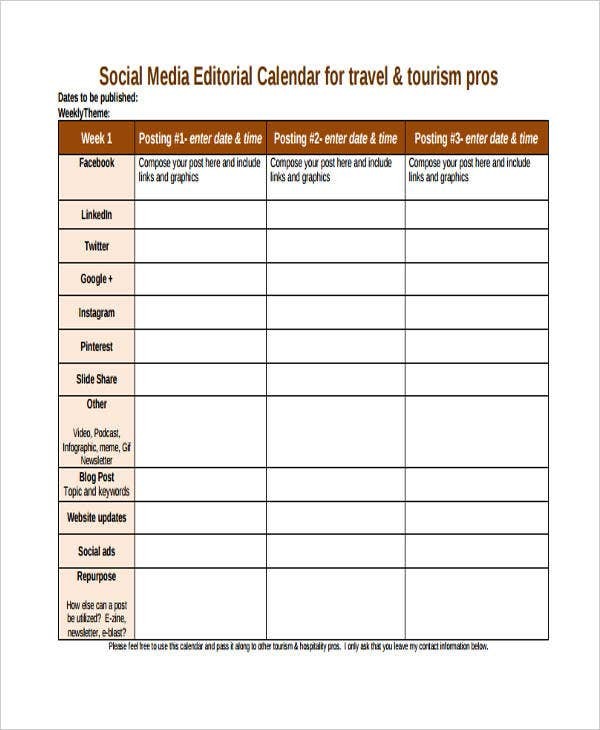 All content calendars, such as editorial calendars and marketing calendars, are as important as diaries as they guide each writer or editor in the daily, weekly or even yearly writing and publication processes. Grant calendars, meanwhile, are of dissimilar in nature compared with other content calendars. 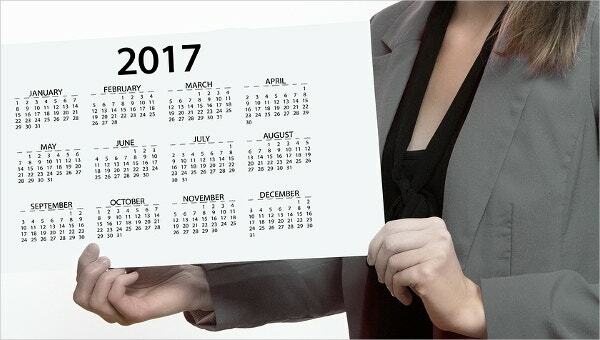 Instead, calendars meant for grant programs and the like are technically for those whose focus is on funding programs. Whichever calendar you may, need we have them all for you. All you need to do is click that download button. 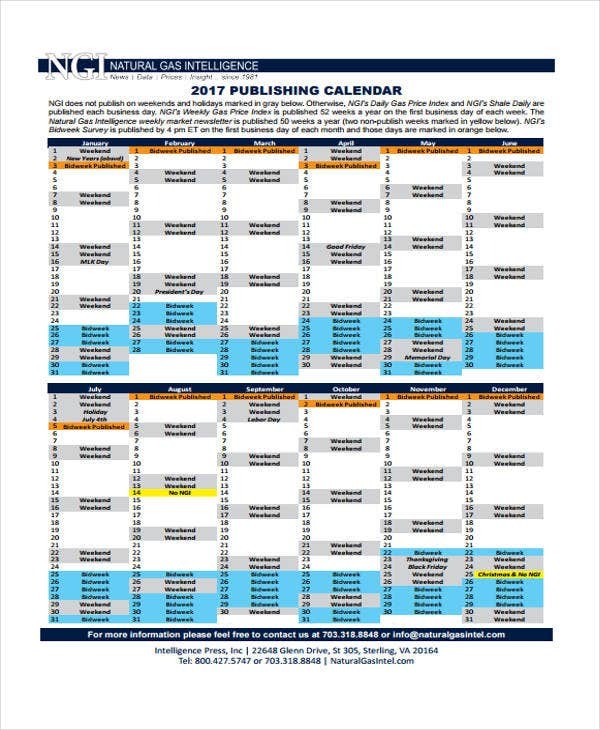 How Do You Create a Calendar in Publisher? 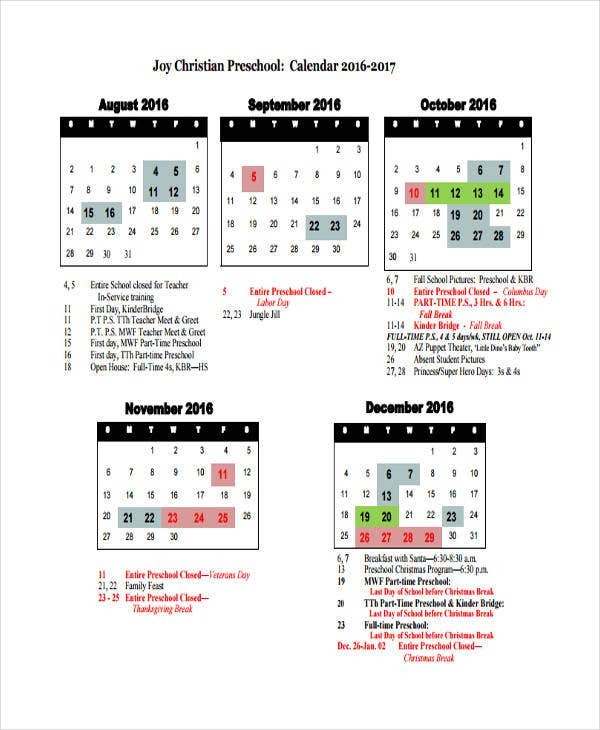 (3) Scroll through the list of templates and select the calendar of your choice. (3) Change the font style, page orientation, etc. (4) Choose the time frame. (5) Hit “Create”, edit according to your preference, and “Save”. 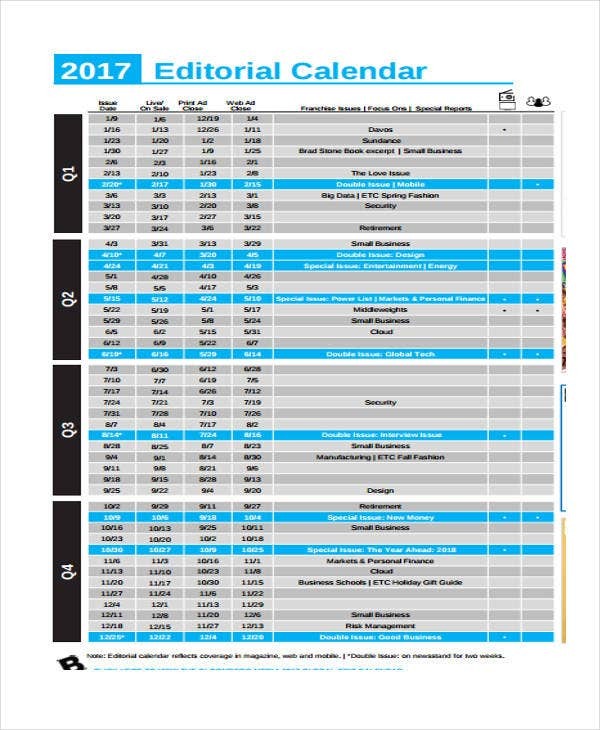 And for more ideas about calendar templates, you may access Training Calendar Templates and Editable Calendar Templates. You can choose any of the templates that are already available, and just alter the text without touching anything else. You can also choose to edit the size, depending on what you need. However, you can also choose to include pictures (using different ones for every month). For printing, choose the color scheme that matches your printer (black and white or colored). It is best to have a goal before you start with the process. Identify why you need a calendar, what data is needed, what layout should be used, and the like. It would be better if you modify your calendar and make your configuration using Publisher’s built-in options the best you can before you resize the page otherwise you can no longer change the date range. Better to clear your layout from all extra elements you do not want or need before you start your modification. 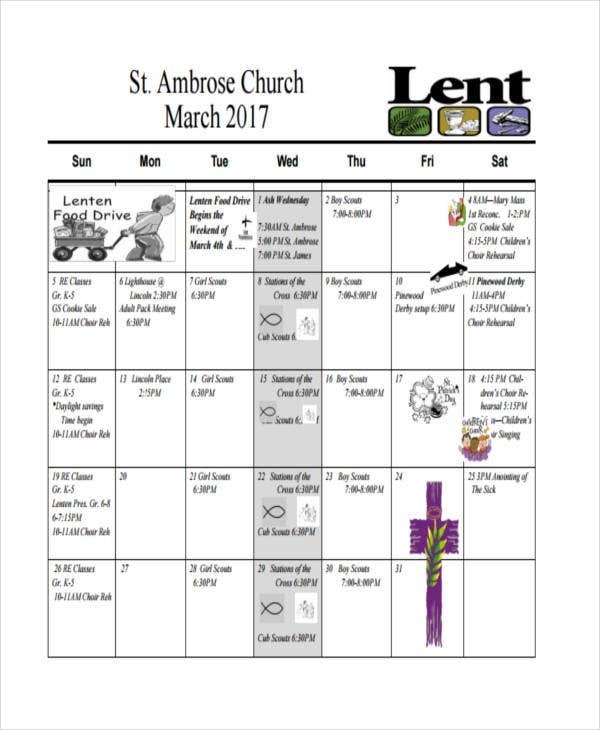 You may use Blank Printable Calendar Templates or Week Calendar Templates as your starting point as well. Instead of Word Art, use Text Box option if you want to change the color, size, font, or style of your text. Choose the template nearest to your ideal calendar design for you not to take a lot of time editing, arranging and modifying data altogether during the process. Click “Save As” button upon saving of every subsequent template of same the design so you do not overwrite existing files. 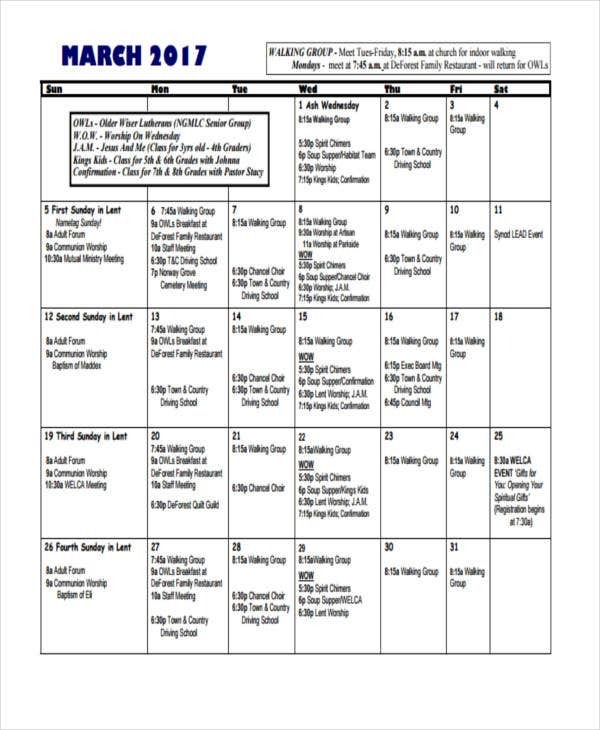 For more ideas about content calendar, you may check our Website from time to time.